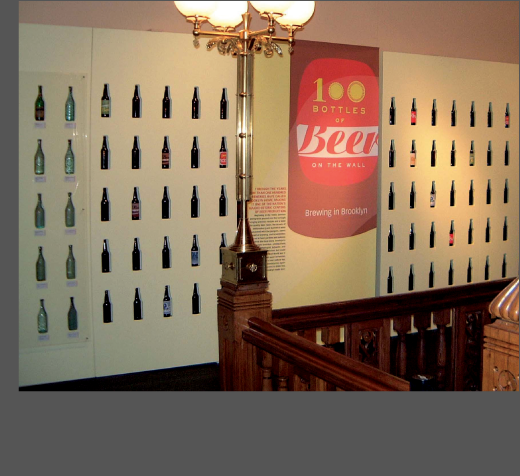 This fun and funky exhibition features the Historical Society’s collection of beer memorabilia from throughout the 19th and 20th centuries. Emphasis was placed on telling the story of beer production in Brooklyn through to present day, and reaching a young adult audience. The 1,500 square foot exhibition includes an extensive collection of artifacts.